Tables that we sell and service are known for their superb quality. 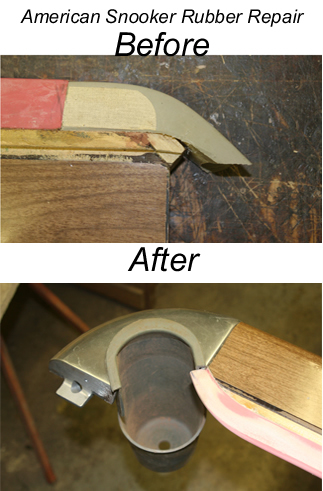 Be that as it may, no well-used or well-loved billiards, snooker, or pool table can go long without servicing. Many high-end vintage units are some of the longest-lasting things you can find in a home. No matter who built you table or where/when you bought it, we’re all about it. Keeping your passion for cue sports alive and in tip-top condition is what we’re all about. There’s no table or project too challenging! 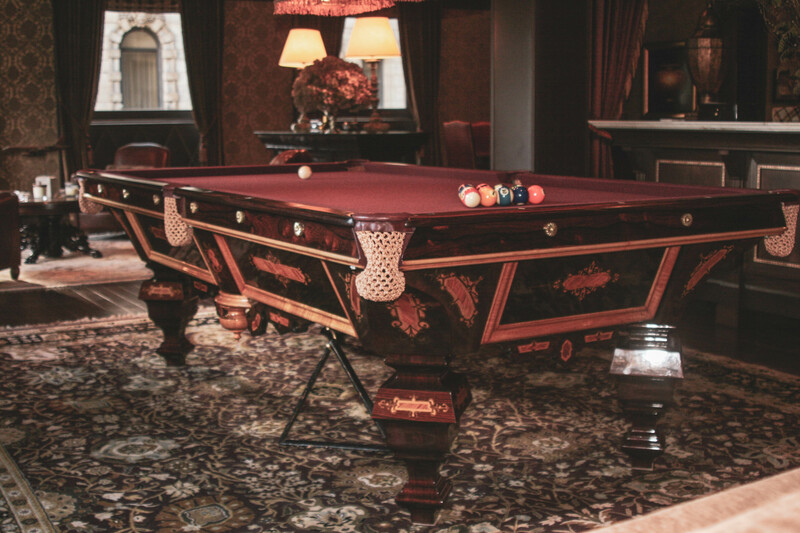 Custom Billiards has everything you need and want from a restoration full-service business. Whatever beauty, precision, or craftsmanship you seek is our prerogative and our pleasure. We’ve spent years loving, appreciating, and servicing all sorts of tables and equipment… and we’re not done yet. We’re students of the games as well as the histories they came from. We’ve worked with designs from the nineteenth and twentieth centuries as well as modern contemporary aesthetics. There’s no project too daunting or table too demanding for us to tackle, you can believe us on that promise! 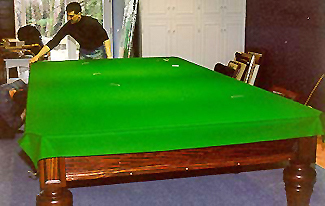 We’ve been innovating and pioneering on cue sports and games room equipment for years. Suffice it to say we take a lot of pride and satisfaction in our quality of work. Personalized styling is our favourite and yours. We know you will too. Our wide array can offer reassurance as testament to our passion and insatiable appetite for excellence. Whether you have some minor adjustments to make or more serious repairs, we’re eager to hear from you! 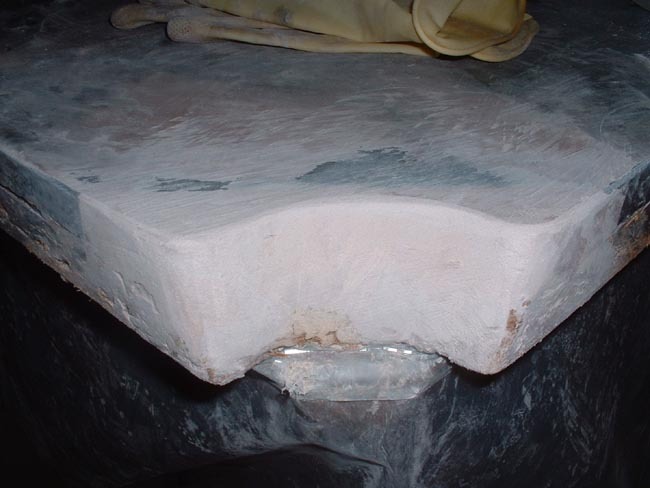 Every inch and detail of a table deserves masterful craftsmanship and the care of someone who gets it. Someone who knows what you need and want in a table, but also how the game is cherished and enjoyed by others just like you. We even design our own hand-sewn pockets that can match a variety of styles to suit your table. If you have more specific needs or desires with your table, we’re all ears and smiles to make that happen. Whether you’d prefer a leather or more intricately-braided mesh design, we’re eager to make your table exactly the way you’re expecting it to look. If you have photographs or sketches of your ideal design, we can work based on those as well. For your table, divinity is in the details. Our team is eager to show you how much of a difference precision craftsmanship can make. Felt, rubber and pockets may seem like simple materials without much to them at first glance. That doesn’t take away from the precision and care it takes to get the table looking and functioning perfectly right though. All in all, there’s a lot to them in both the aesthetic of the table as well as the performance of the game itself! Settling on visible integral parts of the game could cause serious issues for you and your loved ones in matches to come. Take confidence and pride knowing you have some of cue sport’s biggest fans and enthusiasts supporting you and your table. Our satisfaction is wholly contingent upon yours – that’s our promise. 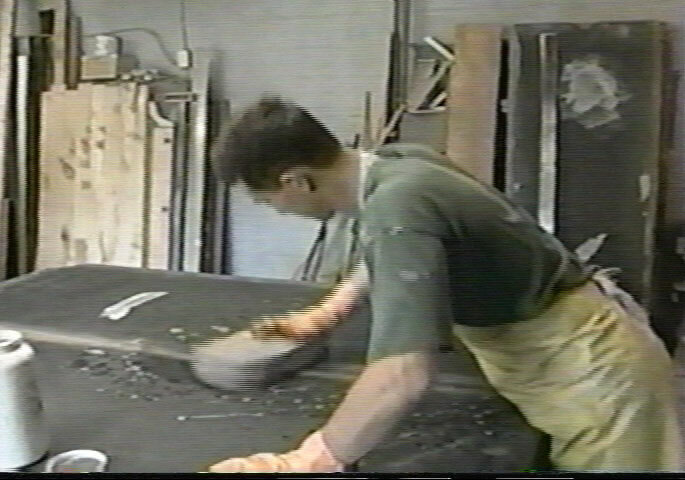 If you’d like to know more about our restoration service for tables, don’t hesitate to get in touch with us.